Add programmable workouts, detailed data recall, heart rate, LiNK compatibility and upgradeable firmware to your SpeedCoach Model 2! Stored data can be exported wirelessly to PC and Mac. 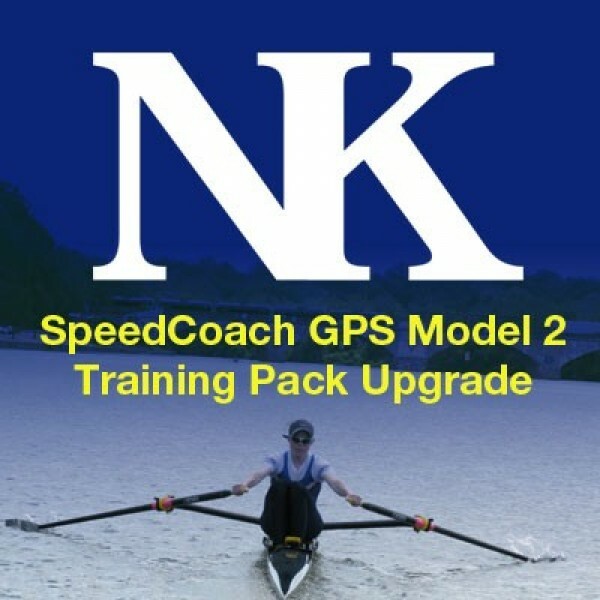 Send us an email with your SpeedCoach GPS 2 serial number and purchase the Training Pack upgrade. 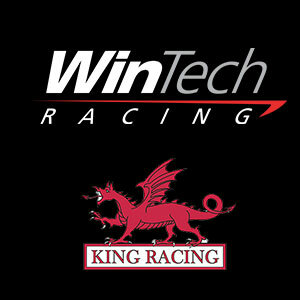 Insert Bluetooth® low energy Dongle in an available USB port on your PC. NOTE: The Bluetooth® low energy Dongle will not work on Mac computers. Newer MacBook Air and Pro and iMac computers have Bluetooth® low energy support built-in.